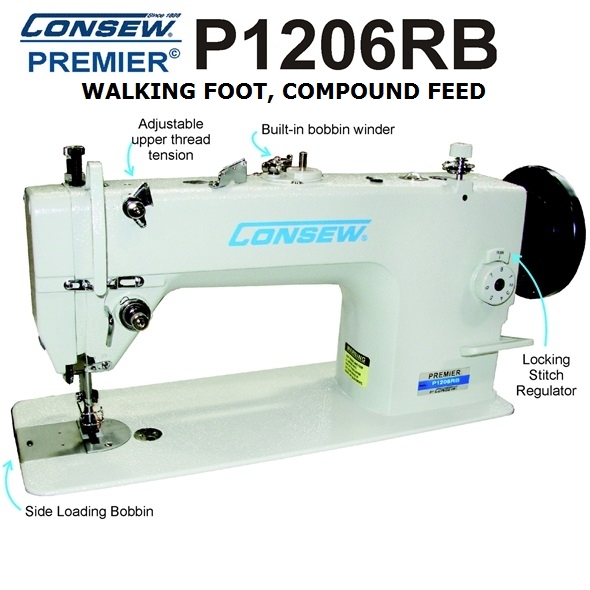 New Consew model with compound feed walking feet interchangable with 206RB-5. 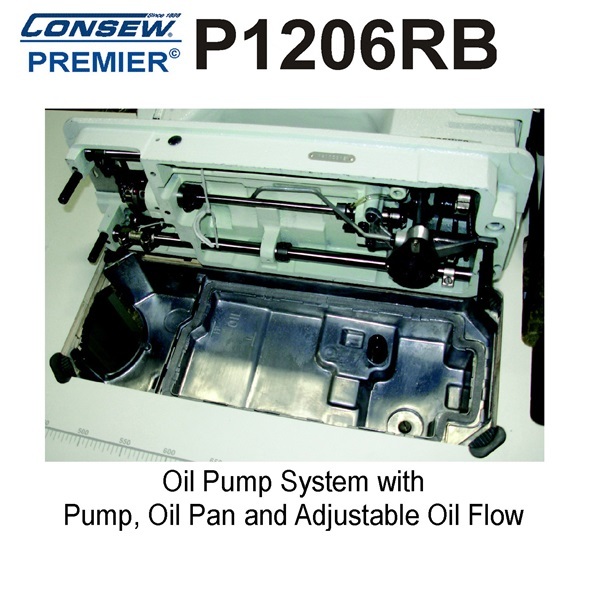 It has new great features such as self oiling with internal oil pump, built in knee lever high foot lift. 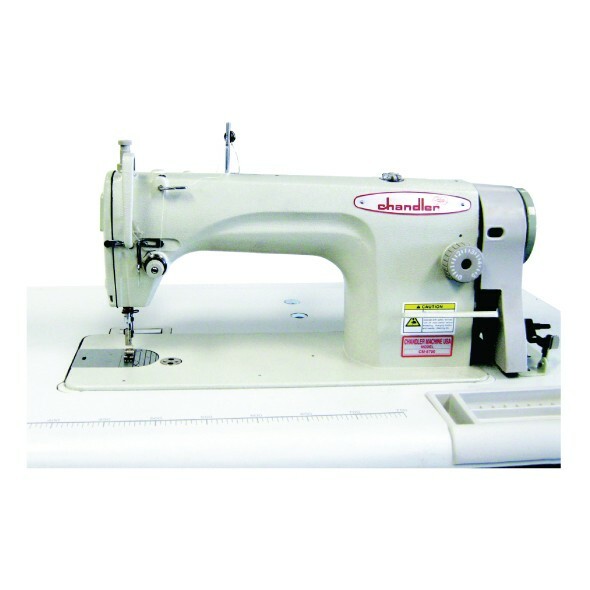 Made to perform. 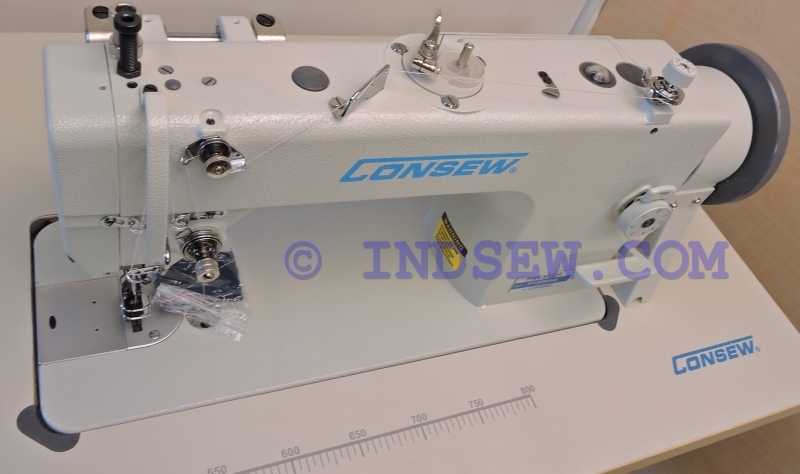 Consew P1206RB has been superseded by P1206RB-1 which is the same machine just without built in bobbin winder. 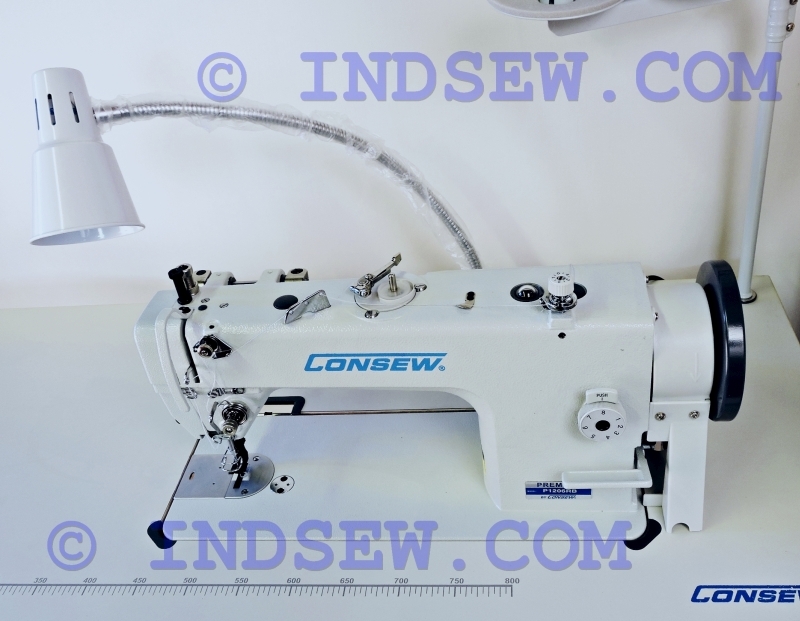 Please note: Consew P1206RB has been superseded by P1206RB-1 which is the same machine just without built in bobbin winder - it has now a table mounted bobbin winder like on Consew 206RB-5. 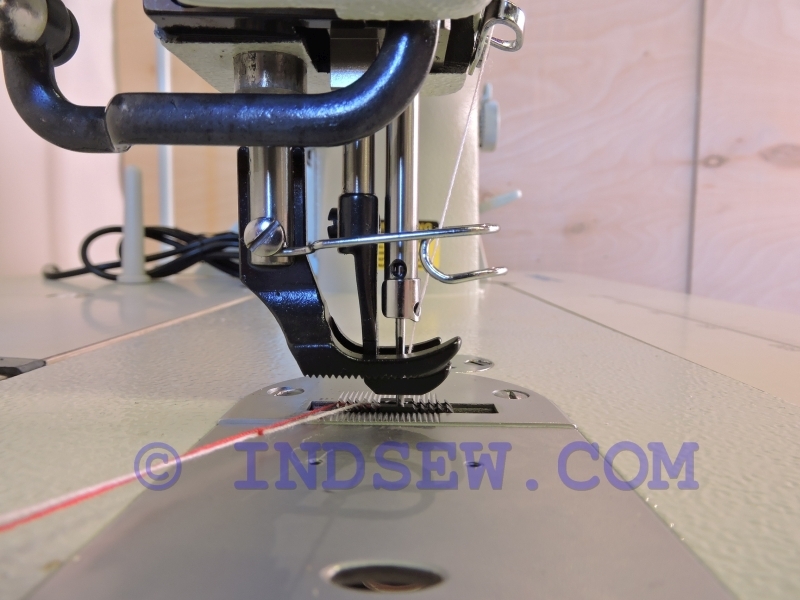 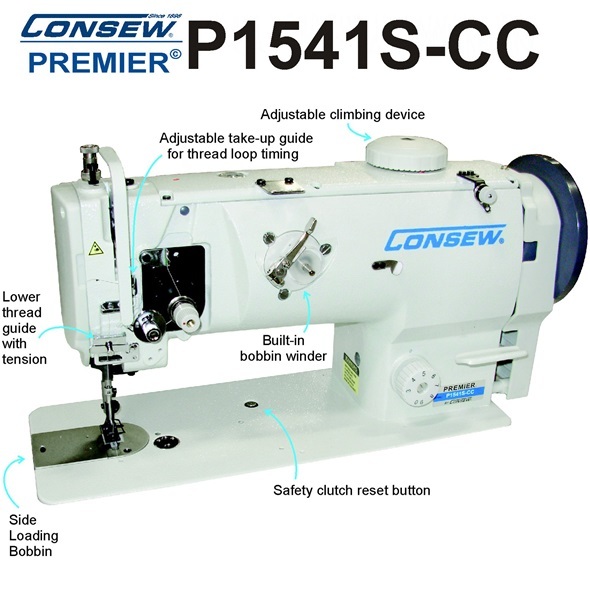 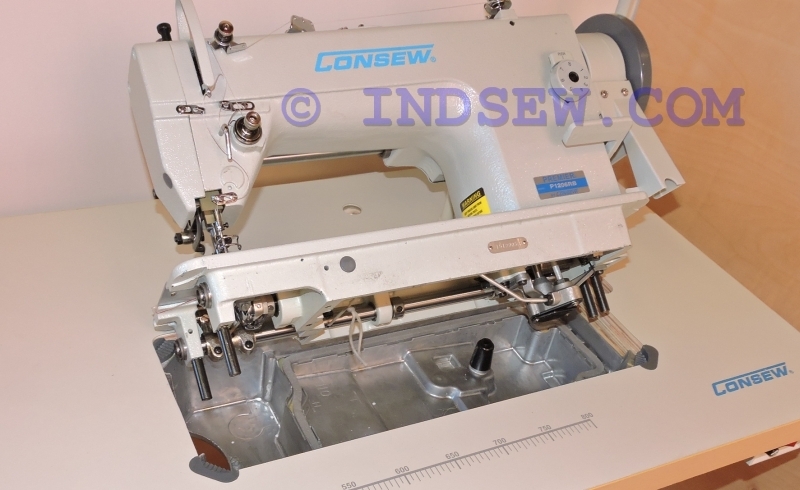 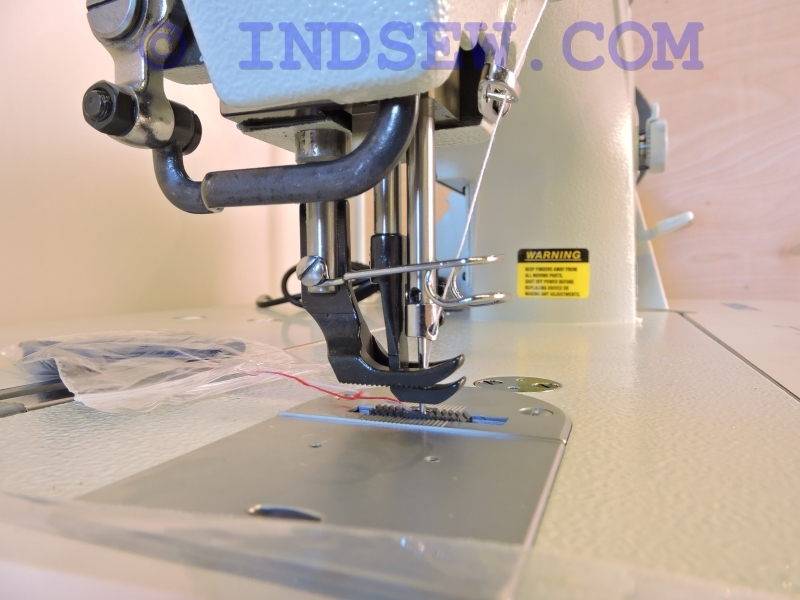 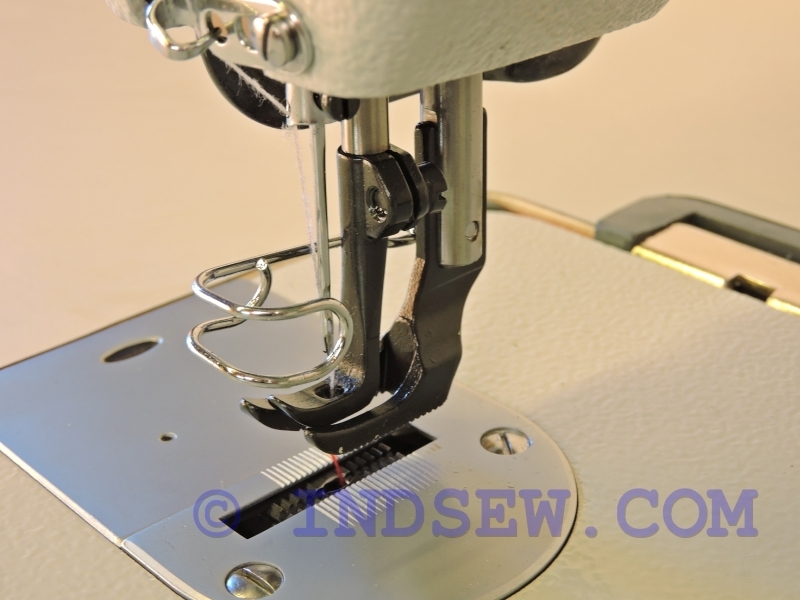 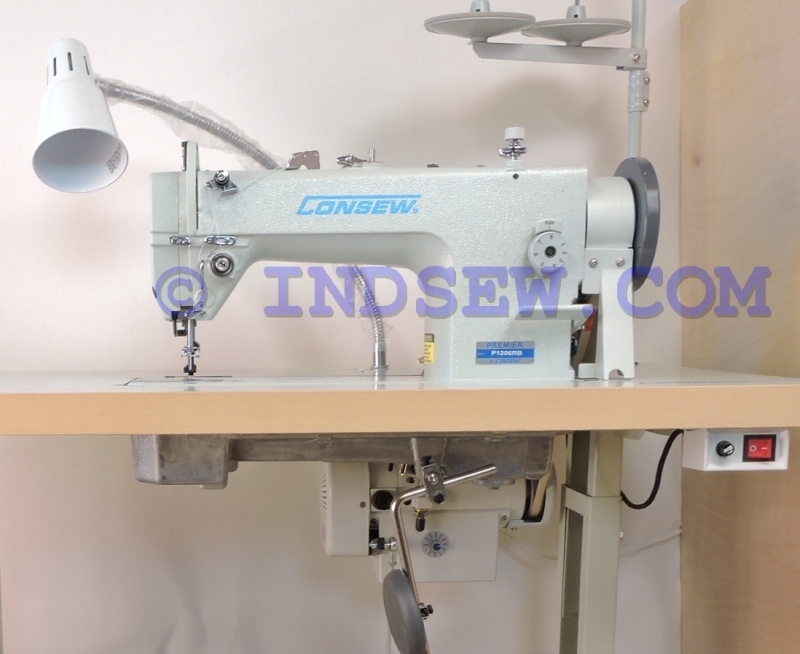 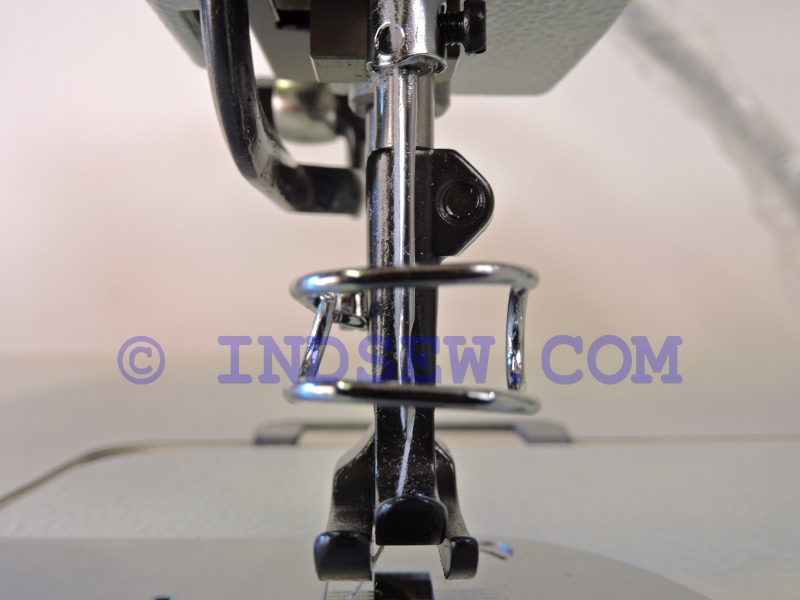 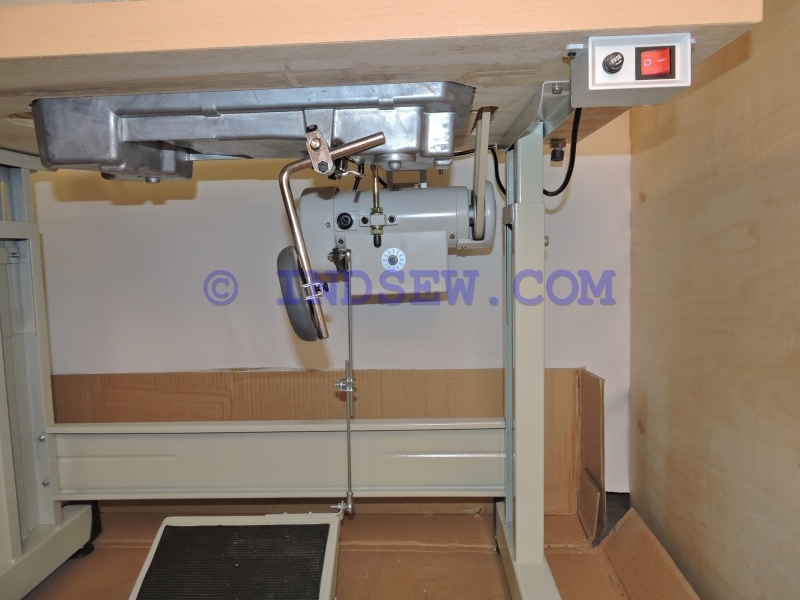 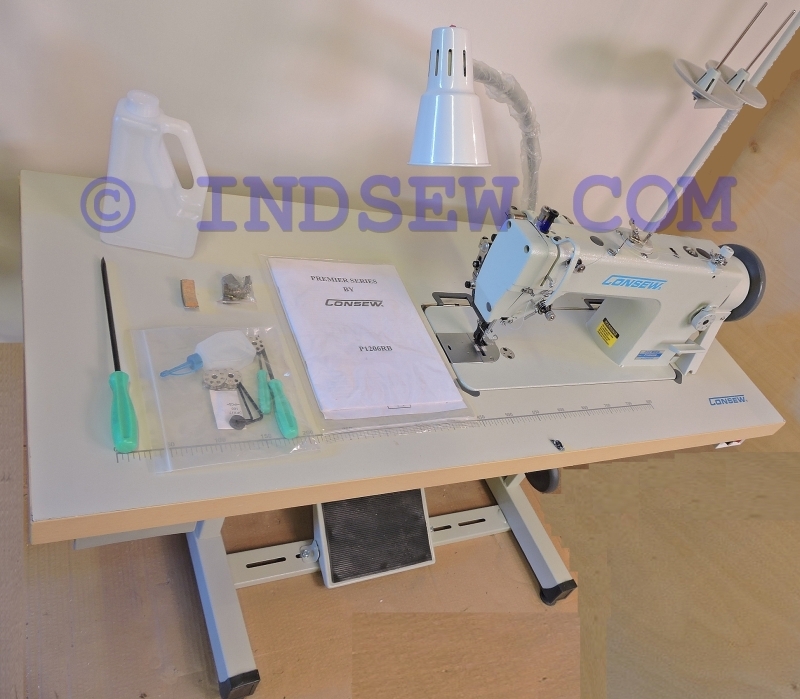 Consew P1206RB is a walking foot, compound feed sewing machine. 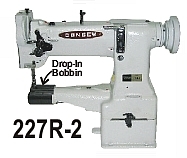 With large bobbin, built in oiling system. 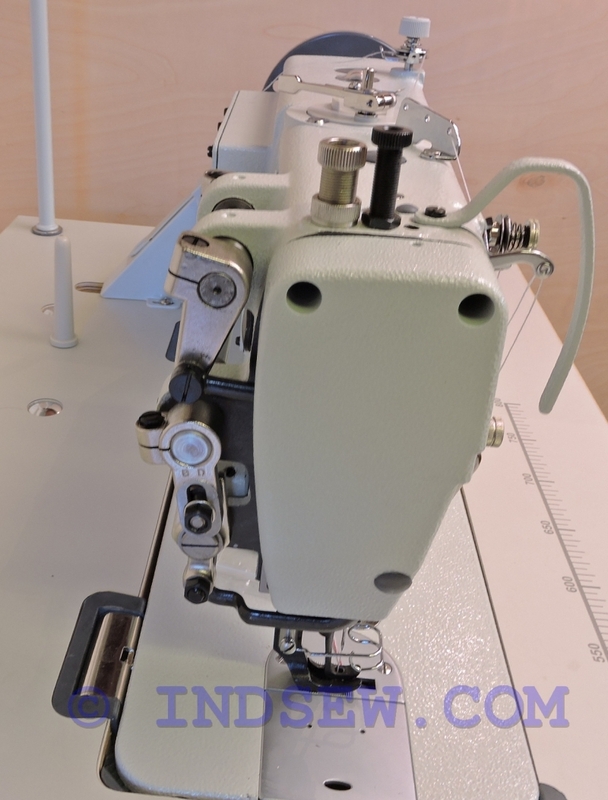 Knee lifter is also incorporated in machine head, which makes it very easy to assemble. 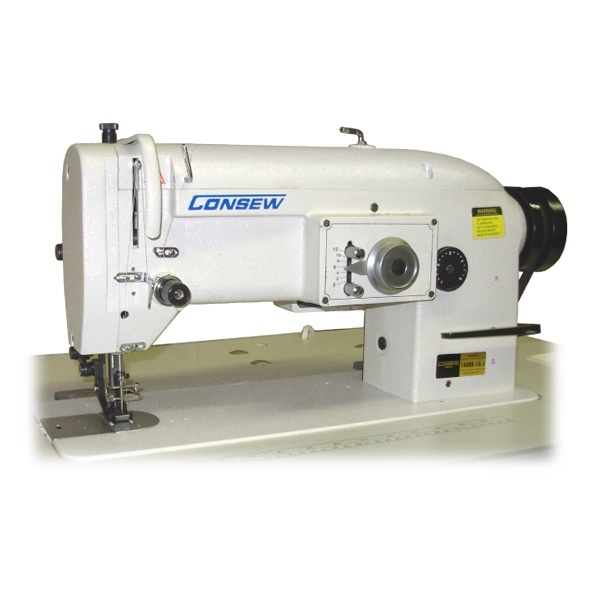 This machine made for sewing light to heavy-weight materials such as leather, vinyl, upholstery, synthetics, canvas and various coated and laminated products. 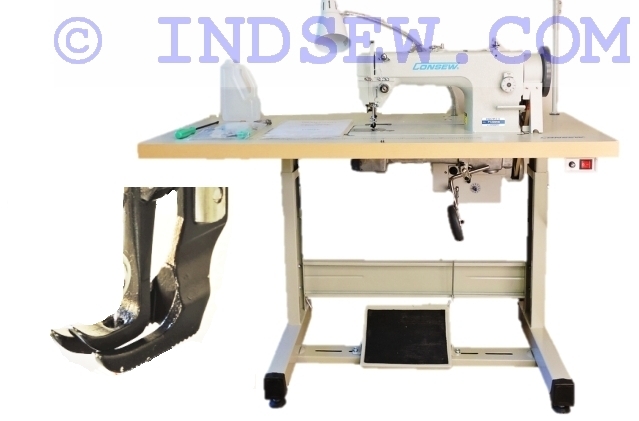 - Speed, Max. 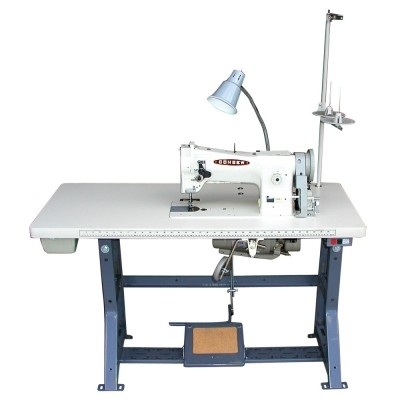 (S.P.M. 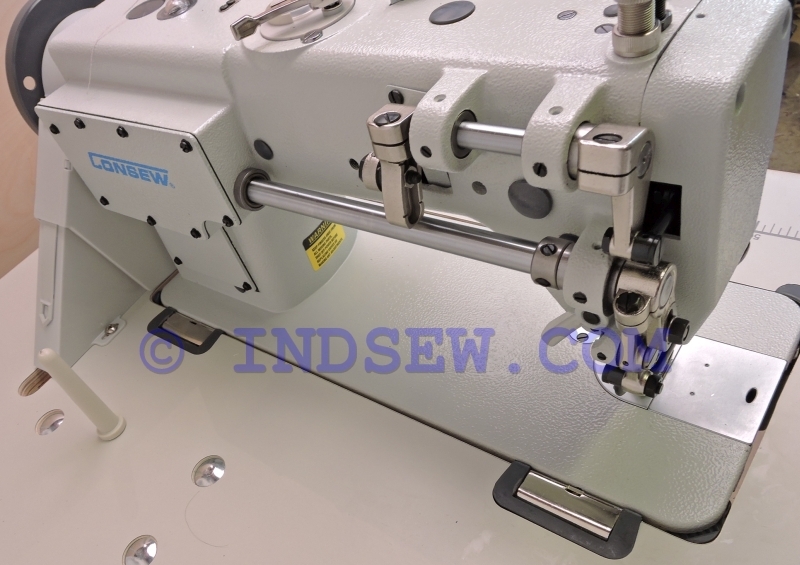 ): 3000 *Speed depends on thread, material and operation.